was watching some serious lesson on ATOMS and then this guy distracted me! 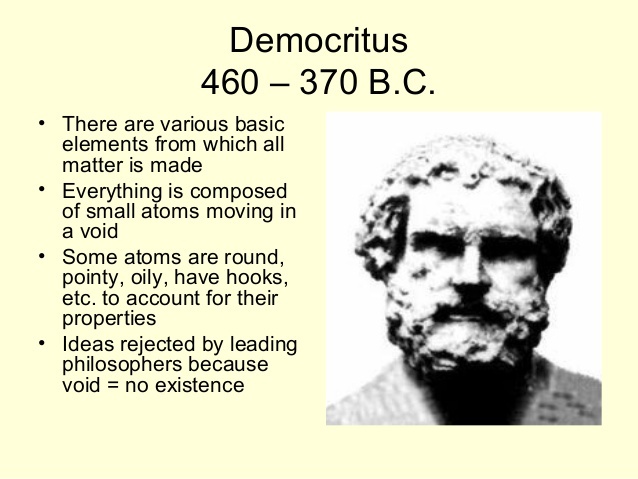 The Greek Philosopher Democritus (460 – 162 B.C.) expressed the belief that matter composed of very small, indivisible particle called atomos (Greek word for uncuttable). However, his idea was not accepted by many of the contemporaries particularly Plato and Aristotle. 2000 years later, the atomic concept of matter was reintroduced. 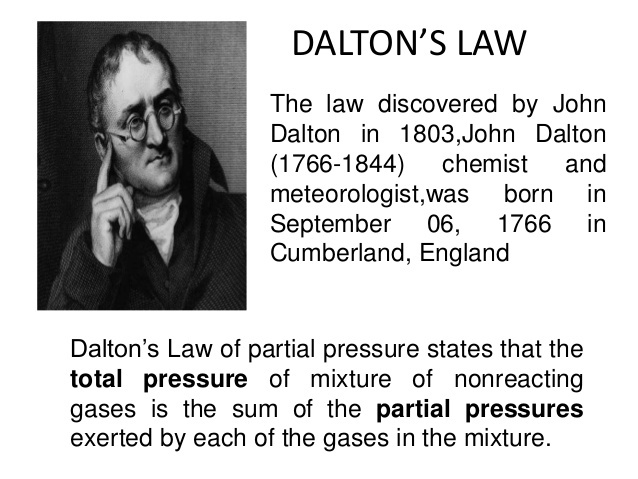 John Dalton(6 September 1766 – 27 July 1844) was an English chemist, mathematician and philosopher. In 1808, he formulated a precise definition of atoms. He is best known for his initiating work in the development of modern atomic theory. The “Dalton’s atomic theory” marks the beginning of present-day era of chemistry. We were taught in school about what matter is. Look around you. The whole thing you see is matter. Can you recall the definition? Matter is anything that has mass and volume (occupies space). 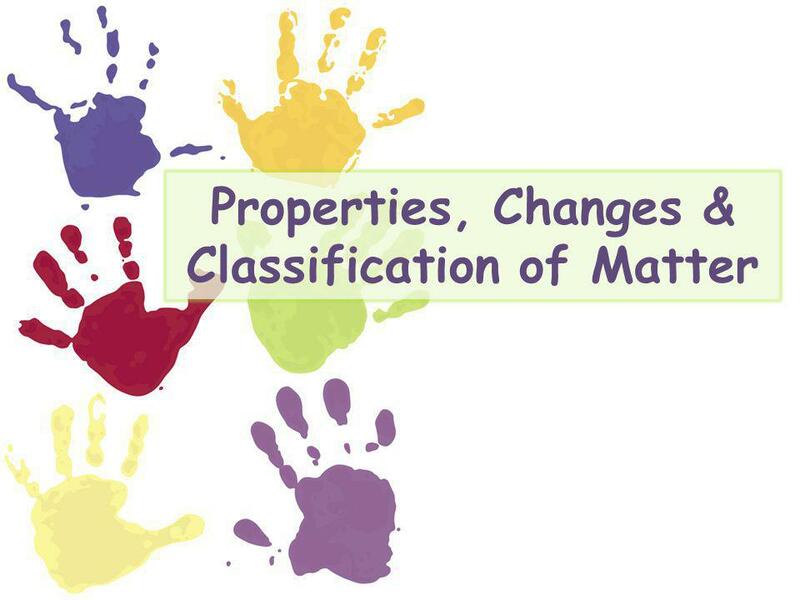 From the definition of matter, let us define some terms in order for you to clearly understand what matter is. Mass is the amount of matter in an object. Keep in mind that weight is the force of gravity pulling on the object. An object's weight is dependent upon mass and gravity pulling on it. All matter takes up space. This means it has volume. For the moment, let us side-step the meaning of matter and focus on the chemist’s view: matter is what chemical substances are composed of. But what do we connote by chemical substances? How do we sort out our view of matter and its properties? These will be the area under discussion of this lesson. When you took your science in high school, is it interesting? For some students it is interesting but for some it is boring especially for those scientific words that are hard to remember. In order for you to appreciate the physical and biological world, you need to understand what science is. Science came from the Latin word scientia, meaning "knowledge". How do we define science? According to Webster's New Collegiate Dictionary, the definition of science is "knowledge attained through learning or practice," or "knowledge covering general truths of the process of general laws, especially as obtained and tested through scientific method concerned with the physical world." What does that really mean? Science refers to a systematic way of acquiring knowledge about the world. This system uses observation and experimentation to describe and give details of natural phenomena. 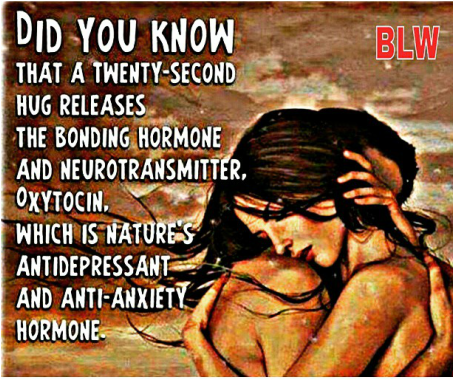 The term science also refers to the organized body of knowledge people have achieved using that system.